VINTAGE W/MODERN TWIST! 9 MO.NEW TOT.GUT.REHAB.SPACIOUS. BRAZILIAN CHERRY WD FLRS,SS APPLIANCES,GRANITE COUNTER TPS 42"CABS,IN-UNIT FULL SZ WASH/DRYER & SECURITY SYS.BOUNTIFUL CLOSET SPACE W/MIRRORED DOORS.MASTER BDRM FEATURES MARBLE BTH JACUZZI & LG.DECK OVERLOOKING PARK/CEMITARY & LK.COMES WITH ONE PARKING SPOT! PETS OK. PRE-QUAL W/ OFFER PLZ. 1626 W Juneway Terrace #2 E Chicago, Illinois 60626 is a condo property, which sold for $250,000. 1626 W Juneway Terrace #2 E has 2 bedroom(s) and 2 bath(s). 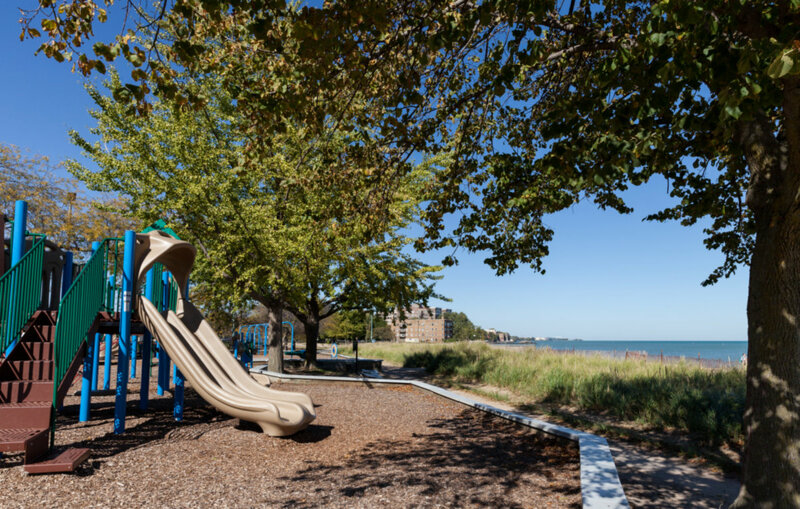 Want to learn more about 1626 W Juneway Terrace #2 E Chicago, Illinois 60626? Contact an @properties agent to request more info.